HELLO…. 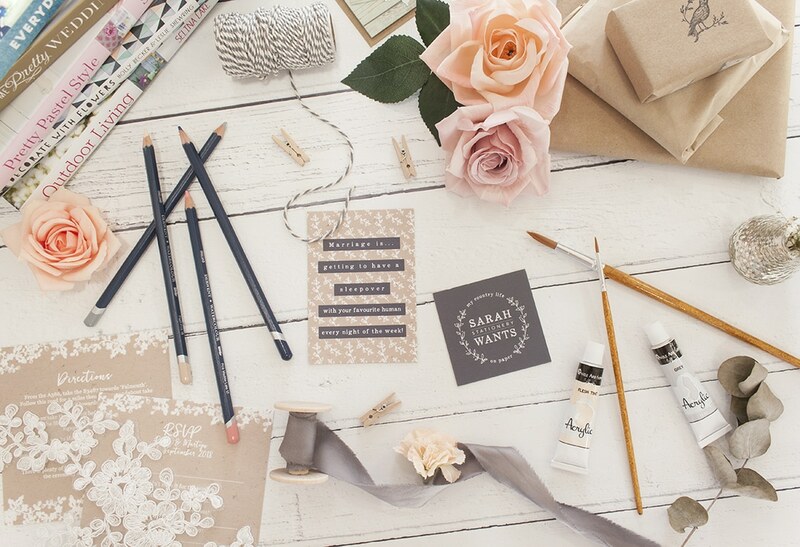 I’m Sarah and I create wedding stationery. 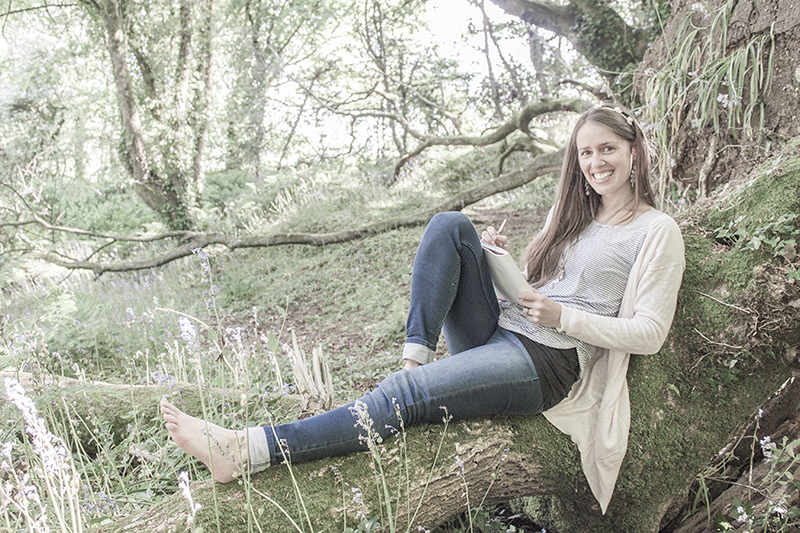 Working from my garden studio in Cornwall, surrounded by sunlight, nature and flowers, my soul is called to create pretty things on paper to share with the universe. So I capture the essence of my wild and whimsical surroundings and infuse this into my work. It is quite simply, my country life on paper. Growing up on my parent’s farm, I was always destined to be a country loving girl. In my early years you’d find me bouncing along in the tractor with my dad whilst he cut grass for the cows. I have fond memories of climbing trees and making dens in the straw with my brother and sister. Sometimes I’d help my mum make pasties in the farmhouse kitchen, although my crimping skills weren’t all that good! I enjoy the simple things and believe the best things in life are free. 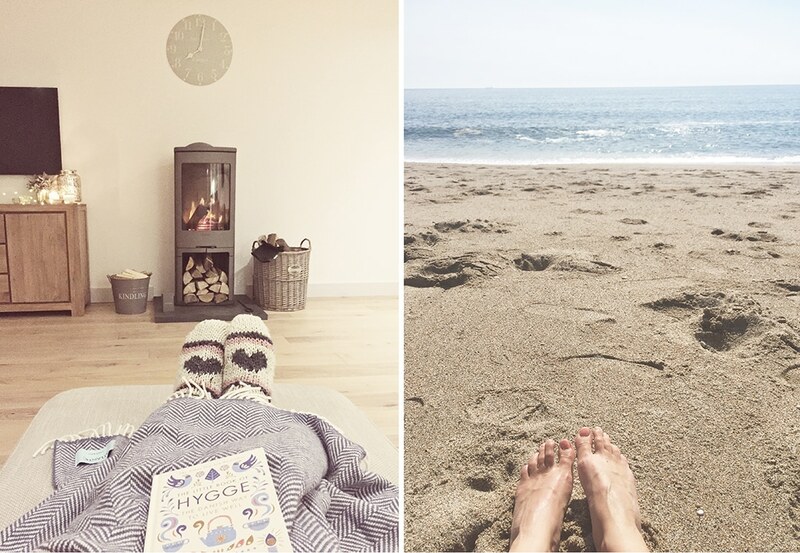 On sunny days you’ll find me barefoot on the beach with windswept hair and fresh, salty air in my lungs. In winter I love to get cosy by the crackling log burner and listen to the rain outside whilst snuggled under a blanket with a good book. Of course, this is made complete by surrounding myself with glowing candles and fairy lights…in my mind you can never have too many candles and fairy lights in your life. 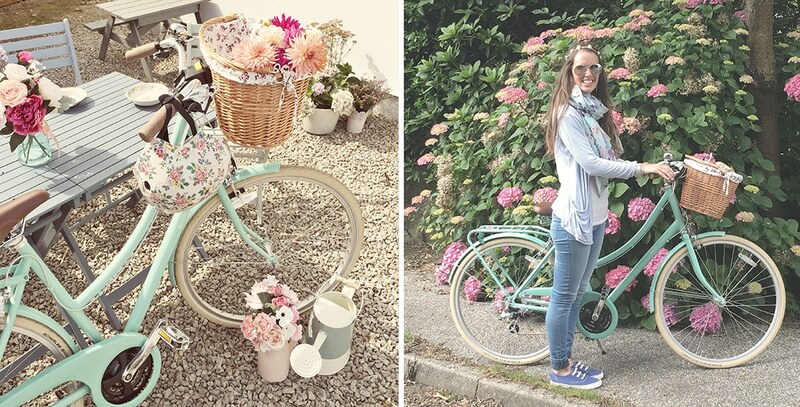 I have a beautiful mint green bike (which I am totally in love with!) and enjoy cycling around the country lanes in the balmy evening sun collecting things in my basket that inspire my work. I am a lover of sunrise and sunset and getting the chance to see either makes for a great day in my world, though I have still yet to decide which is my favourite. Nature just sets my soul alight and I love the turning of the seasons as there is constant change in the country. In the fields, the air, the hedgerows, the garden and the sea, there is always something new to watch, discover and to inspire. So with all my nature filled days, my soul is called to capture and recreate all of this on to paper to share with others. 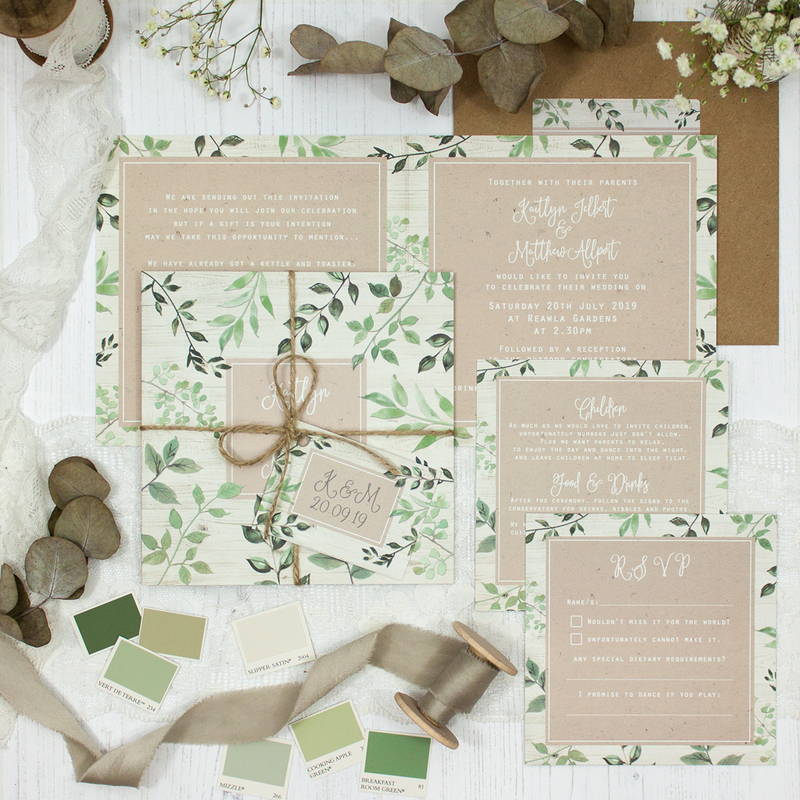 If, like me, you love the wild and whimsical side of life, then you’ll want to infuse this into your wedding stationery and you are in the right place. 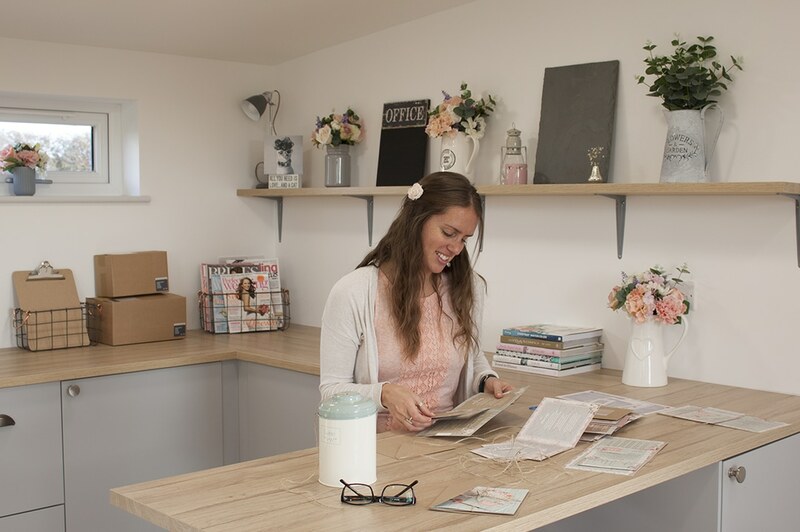 You will find me squirreled away in my garden studio deep in the Cornish countryside, working hard to create gorgeous stationery collections to share with couples just like you for your wedding day. I provide stationery with a detailed handcrafted look without the labour intensive price tag. Each piece is professionally printed on luxury textured 320gsm card and I always use ethically produced cardstock and recycled envelopes. 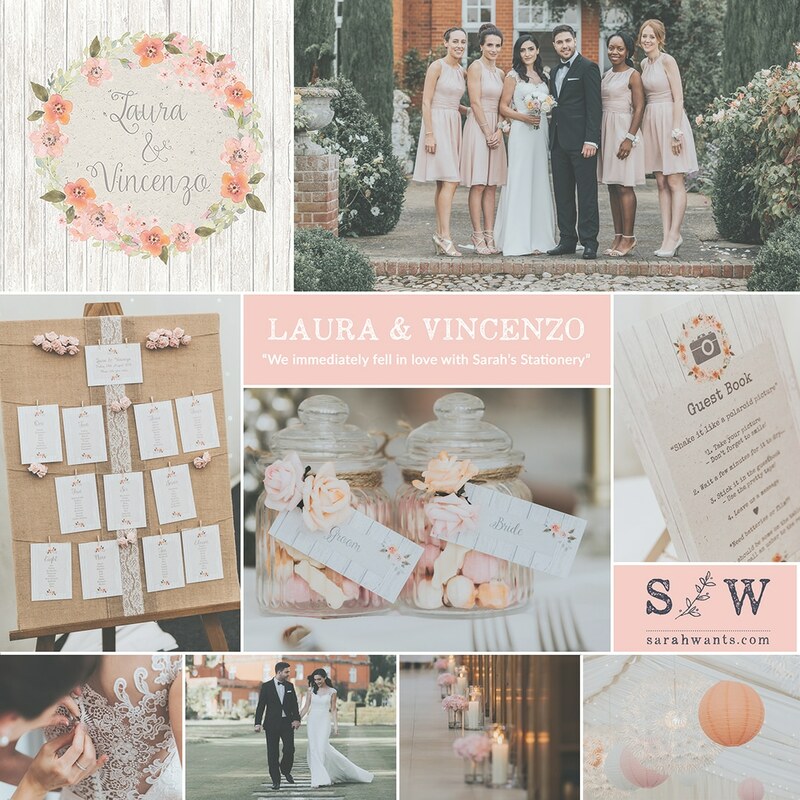 I’ve worked with over 1000 couples on their stationery and I know that getting married is one of the most important milestones in your life and one that you’ll remember forever. If you like what you see and want to keep in touch, then I’d love to include you on my V.I.B email list. That is not a typo, it of course means Very Important Bride! 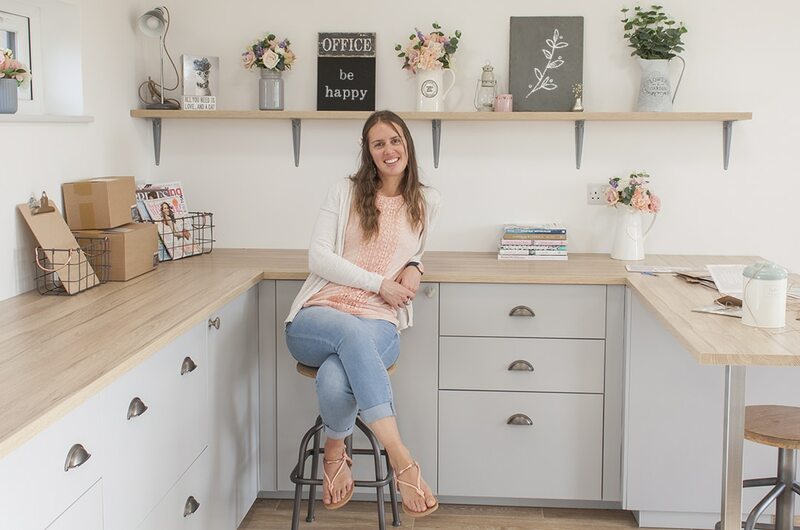 You’ll be the first to receive all the latest news direct from my garden studio, beautiful wedding inspiration along with special offers and freebies, plus all the adventures of my country life in Cornwall. Sign up at the bottom of this (or any) page.